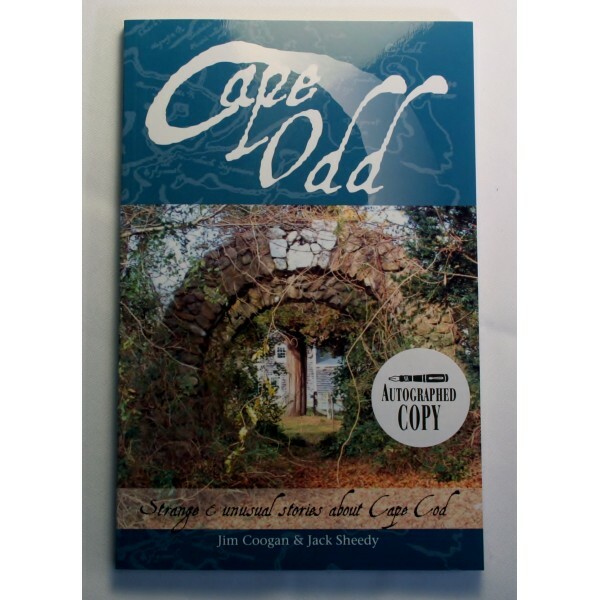 Award winning authors Jim Coogan and Jack Sheedy bring to light some of the more unusual and overlooked stories about Cape Cod. From dusty archives, old newspapers and personal interviews the two have compiled andrecord of curious events. A must read!! !